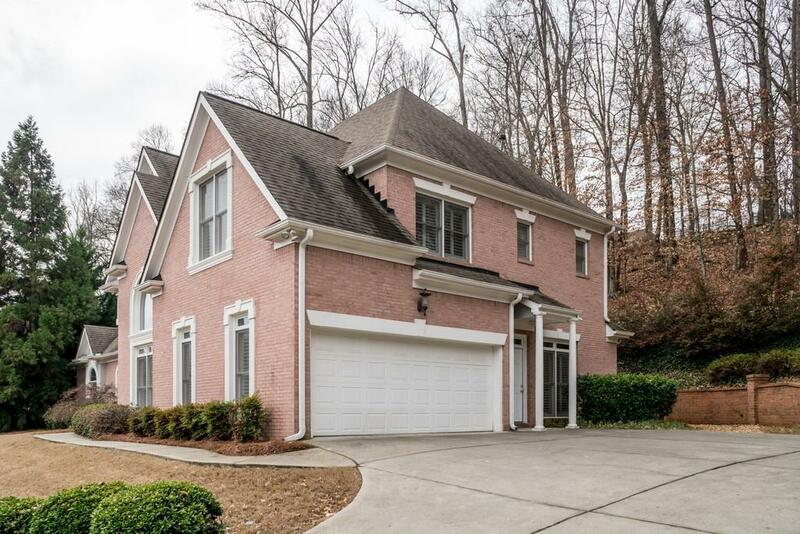 Prestige gated community with Johns Creek schools! 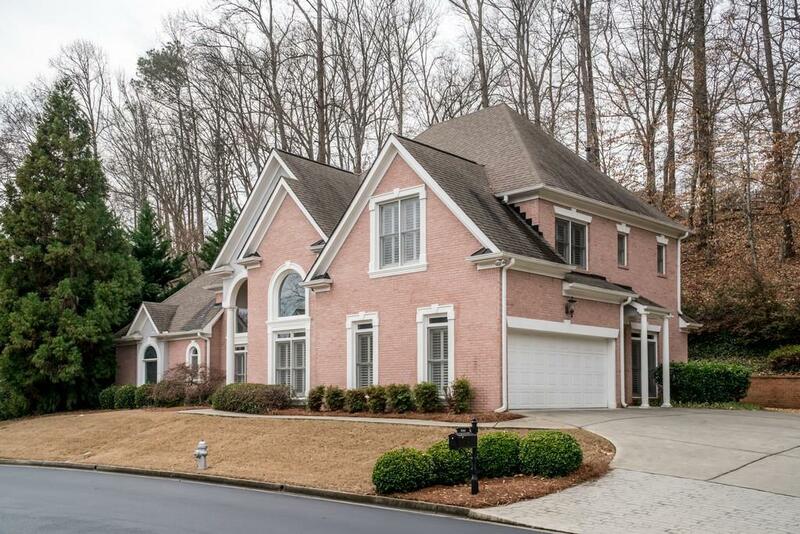 This four-sided brick home includes hardwood floors on the main level. The master suite includes a spa-like tub and shower. The family room has built-in bookshelves, fireplace, and a large wall of windows bringing in plenty of natural light. 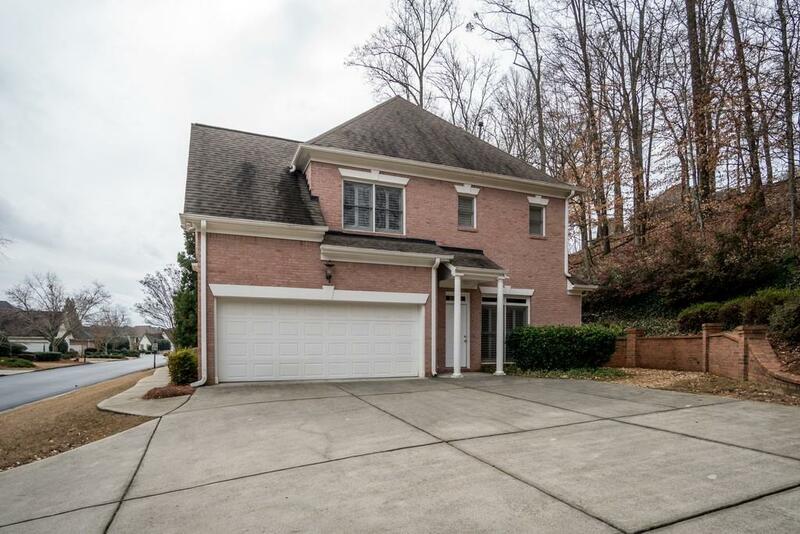 The beautifully updated kitchen includes antique white cabinets, granite countertops, and large walk-in pantry. A separate mud/laundry room comes off the garage. All bedrooms upstairs have their own full bath. 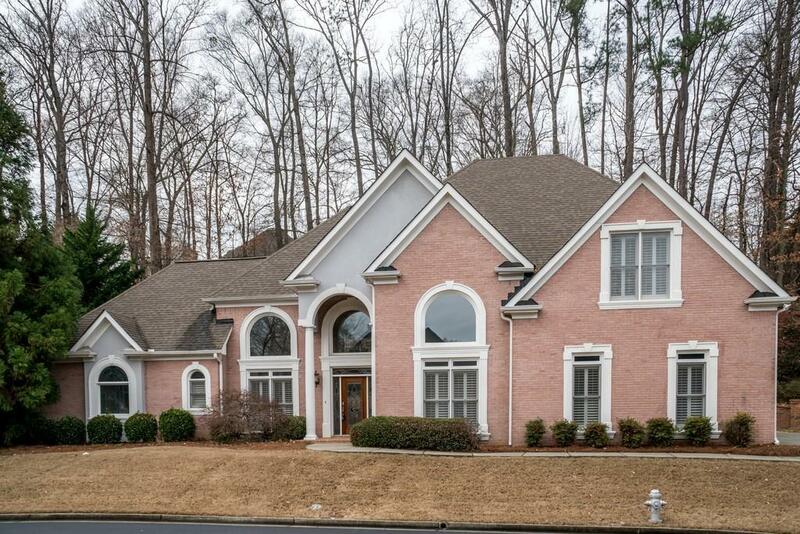 Exquisite home, subdivision, & amenities.